Family-friendly, guaranteed snow coverage, cheap and far from the flocks of tourists – that’s the image of one of Austria’s most beautiful alpine pastures in Lofer. From beginners to recreational skiers, snowshoe hikers to ski kiters; here, everyone will discover their personal winter adventure. 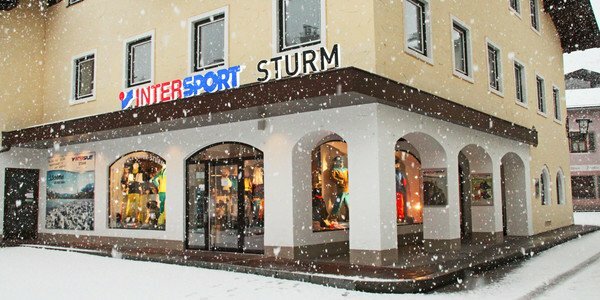 Of course, the proper equipment is in stock at the INTERSPORT Sturm ski rental shop in Lofer. Popular in equal measure for beginners and professionals is the alpine Lofer with its diversified pistes and comfortable ascent supports. 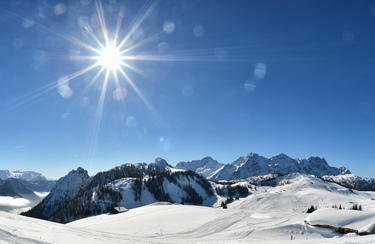 Next to classical, best-prepared slopes, special offers attract snowboarders, cross-country skiers, snowkiters and winterhikers from near and far. Next to skiers and snowboarders, cross-country skiers also get their money´s worth in Lofer, due to the well-groomed slopes in the valley and the dreamy high-slope at 1500 m above sea level. For all who can not get enough of skiing an illuminated slope at Talwies open its gates daily from 5 to 9 pm. 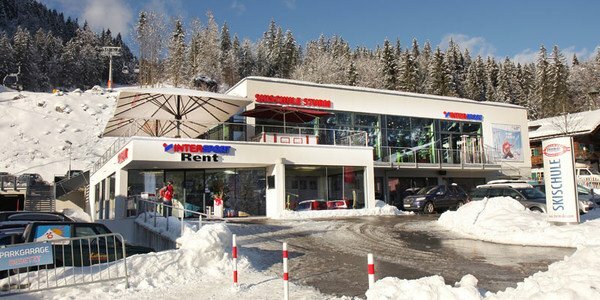 Hire the adequate equipment easy and convenient at the ski rental of INTERSPORT Sturm in Lofer. For all questions concerning ski rental and ski service ask the professional-trained team of INTERSPORT Strum is anytime at your service.